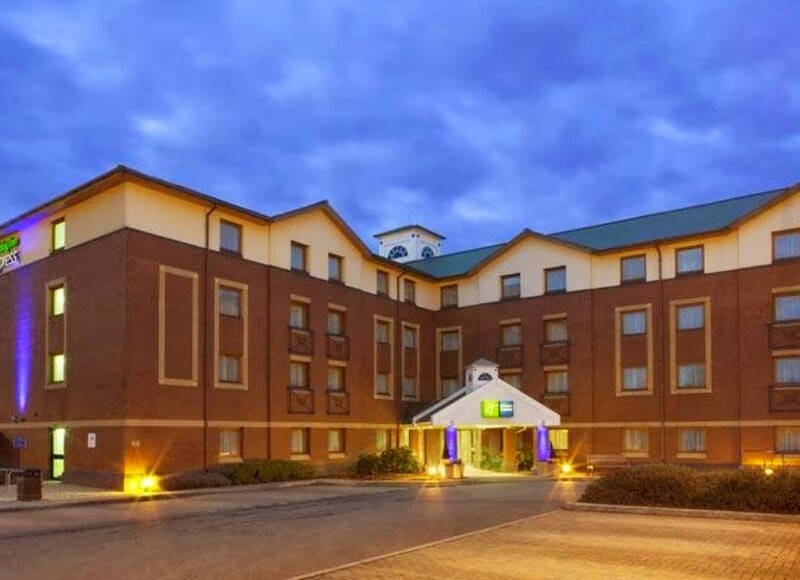 If sleep is not top of your must do's during your stag weekend then this hotel will be perfect, great value, great location and a bar - sound good? 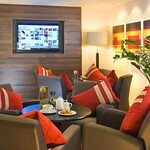 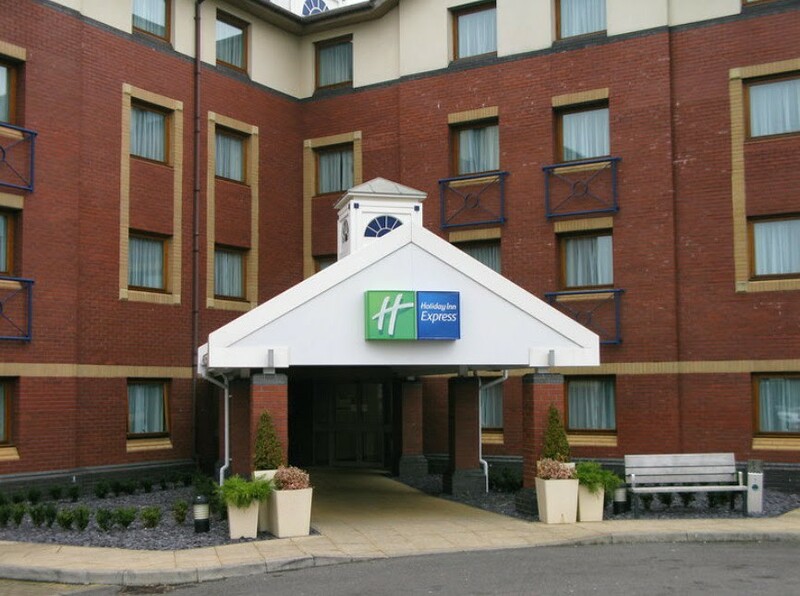 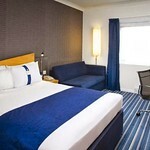 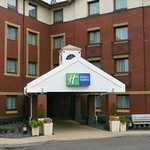 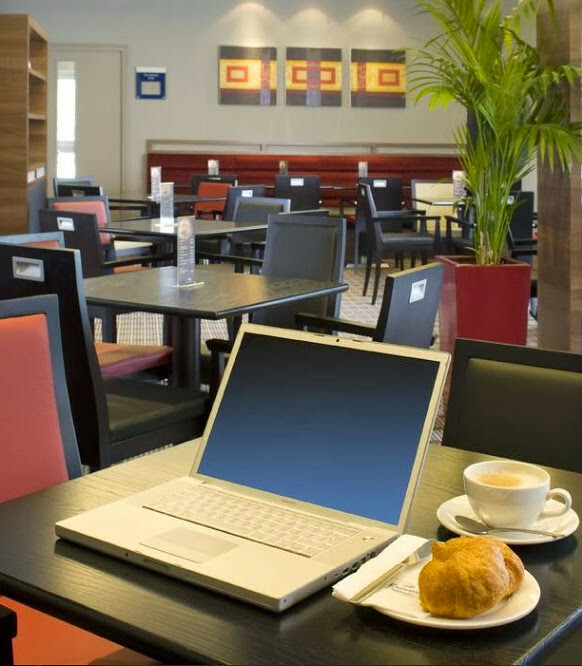 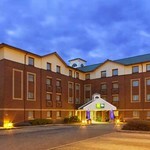 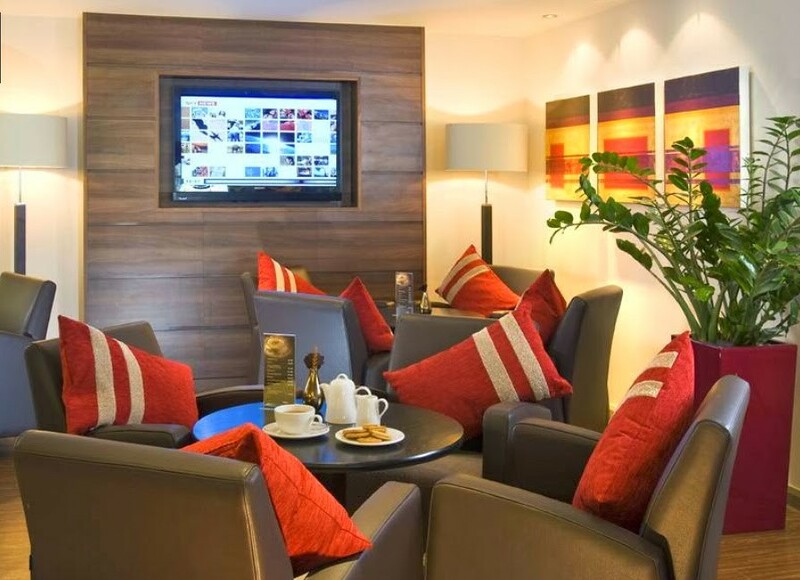 Located north of Bristol city centre, Holiday Inn Express Bristol - North is a modern, conveniently located hotel. 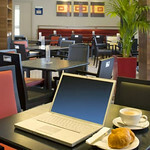 It combines a warm welcome with modern facilities, great value rates and a convenient location. 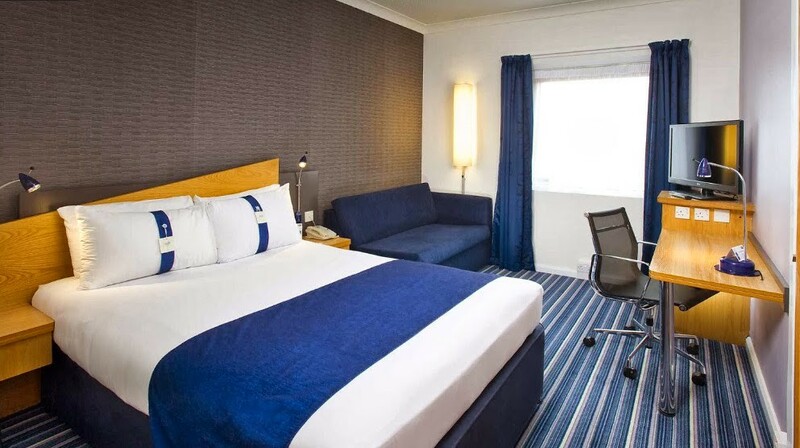 The hotel's location at Bristol Parkway Business Park provides easy access to all of the attractions and events that take place in Bristol city centre.